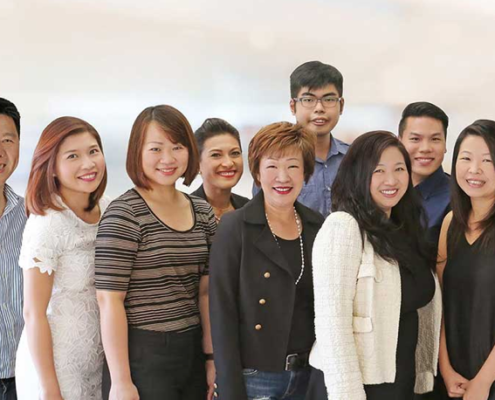 WHY CHOOSE DREAMSPACE AS YOUR SERVICED OFFICE? BIGGER Savings For Nicer Office! PREMIUM Facilities To Work & Recharge! IMPRESS Your Clients With Grade A Office! LOTS Of Cheap Parking Spaces Available! Pay LESS & GET A NICER Office! AAA Service Partners For Marketing, IT & MORE! Modern and professional meeting room to impress your clients and get your contracts signed. 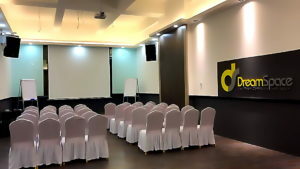 Conduct trainings, sales events, talks and more at our fully furnished events room. Office members get special discounts! We partner you with the best providers for IT, Marketing, Accounting & more to let your business GROW! 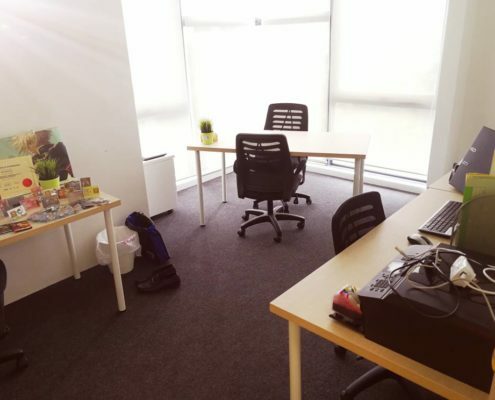 Office Space For Rent In Johor Bahru With Floor To Ceiling Windows, Trendy Decor & Best Privacy For You To Focus On Your Best Work! Never feel alone again when starting your business! We are here to support and help you move forward, every step of the way. 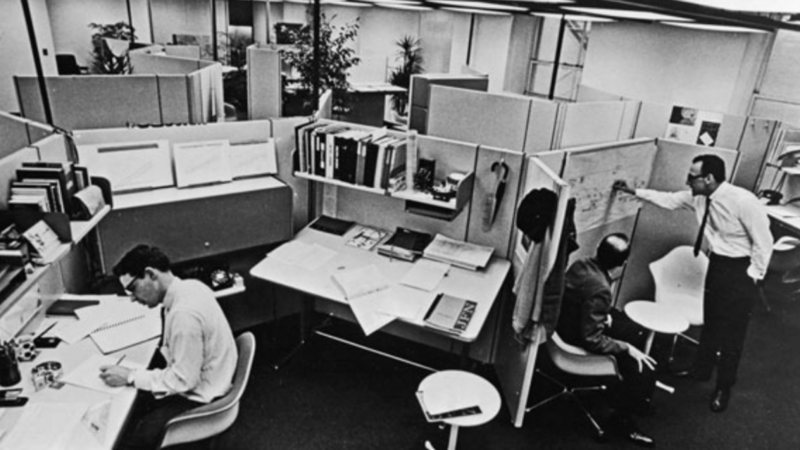 Share a desk with passionate entrepreneurs and get a locker to store all your files and work. Rent office space with privacy complete with desk, cabinet and blazing fast WIFI. Enjoy 24/7 Access, 7 Days A Week. 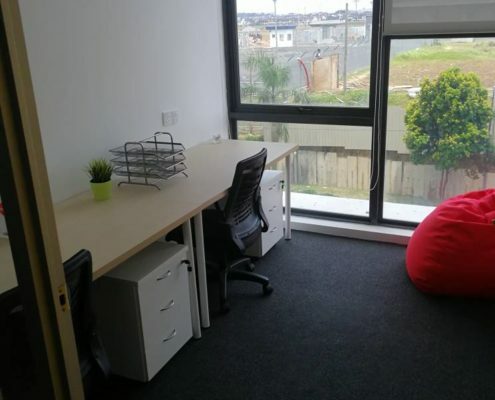 A private office perfect for your team with desks, cabinet and blazing fast WIFI. How Much Is Your Office For Rent? For desks, prices will start from RM150 per seat. 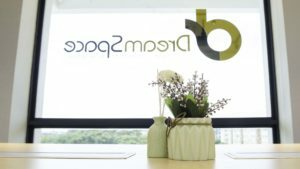 Private offices will start from RM850 per room. This is inclusive of all utilities, furniture and facilities. Message us to get a detailed quote! Can I Get A Discount Or Promo? Do drop us a message for a special quote below, we are currently having a pre-launch promotion depending on your needs and rental duration. Are There Virtual Office Packages? Yes! Currently we provide virtual office packages, serviced office packages, and shared office space packages for smart entrepreneurs and business owners looking for their own office space for rent in johor bahru, puteri harbour and even bukit indah. Also, we are flexible to short term lease, talk to us for available options! 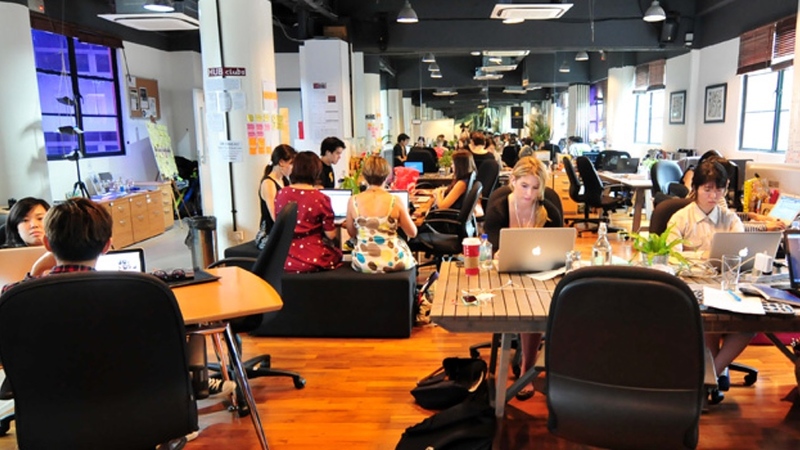 Where Is Your Serviced Office Location? We are currently at 1Tebrau, a brand new shoplot & residence mixed development that offers office coworking and office space for rent in Johor Bahru and also Teega Tower, right in the middle of Puteri Harbour, Johor Bahru’s latest business hub! We are also opening in KL at Sunway Geo Avenue! 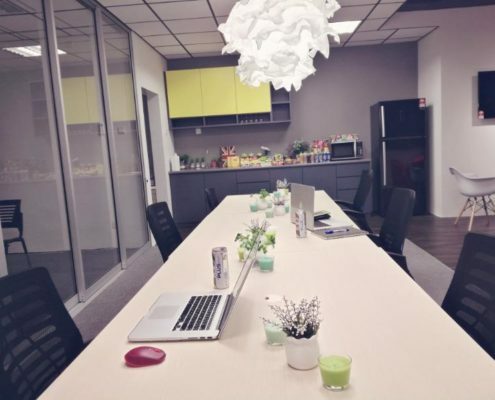 Looking for your DREAM Office? 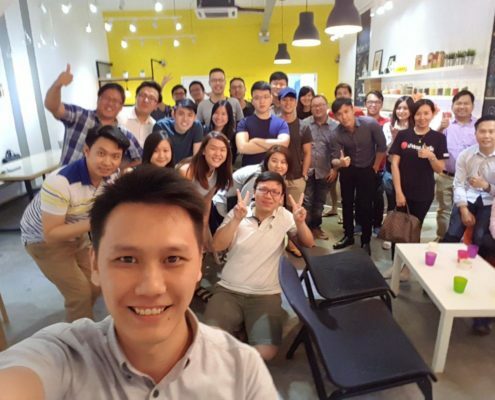 DreamSpace Is The ONLY Community-Driven Shared Office In JB That Focuses On Helping Startups Grow Into SMEs. Get FREE Tour & 7 Days Trial Of DreamSpace! Get 7 Days FREE Trial Pass! 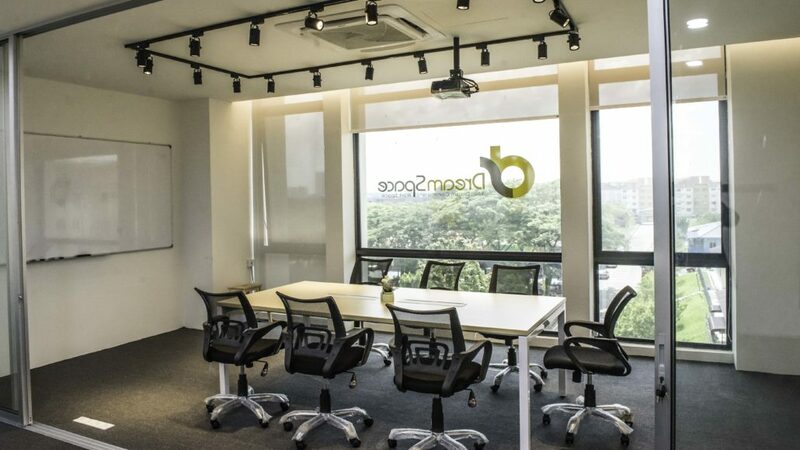 Dreamspace Shared Office operates mainly in Johor Bahru, where we have two outlets, both in strategic locations right in business hubs. We will also be opening up in KL as well, stay tuned!